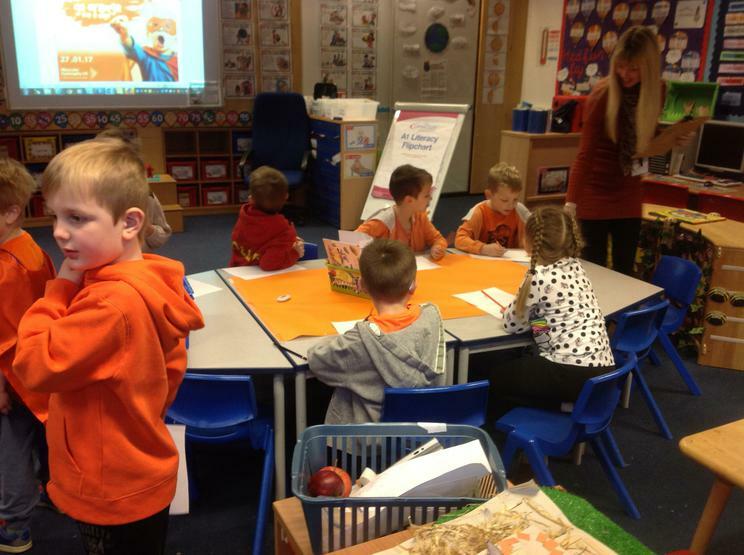 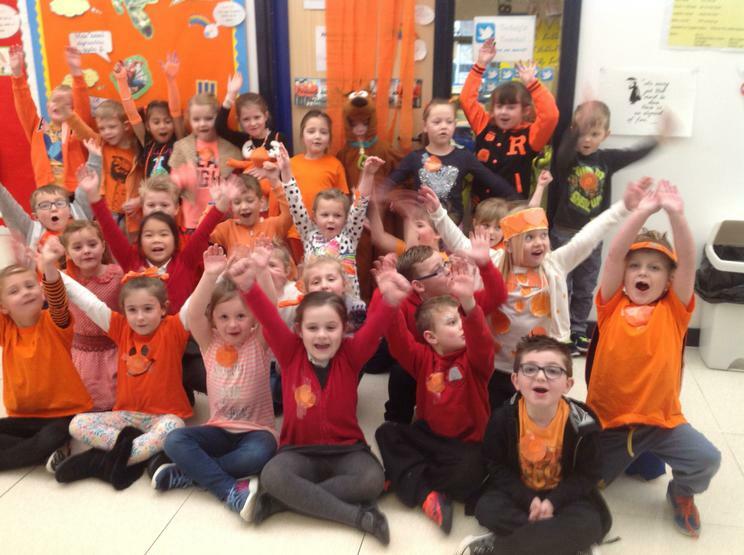 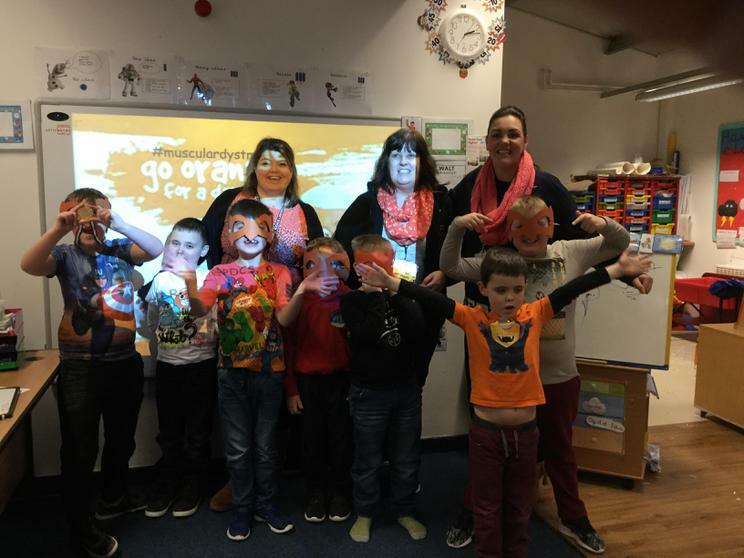 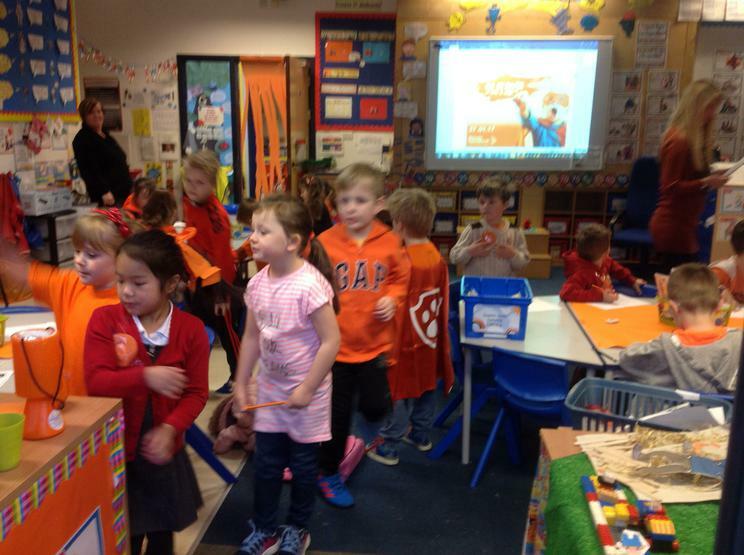 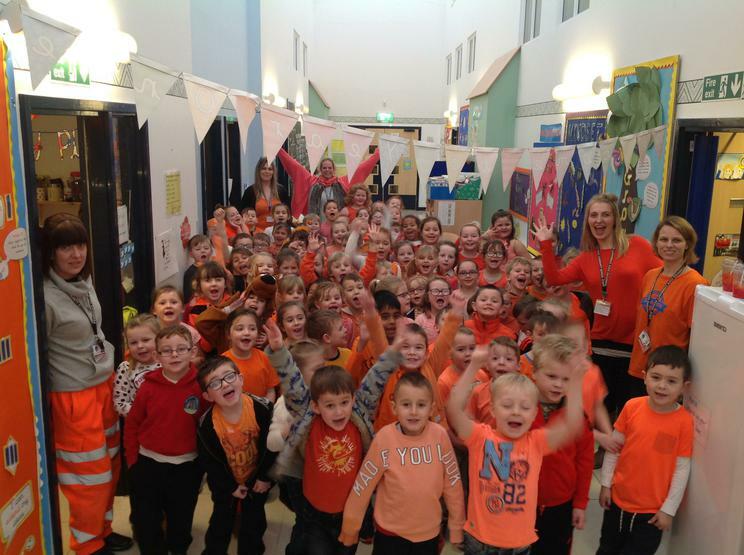 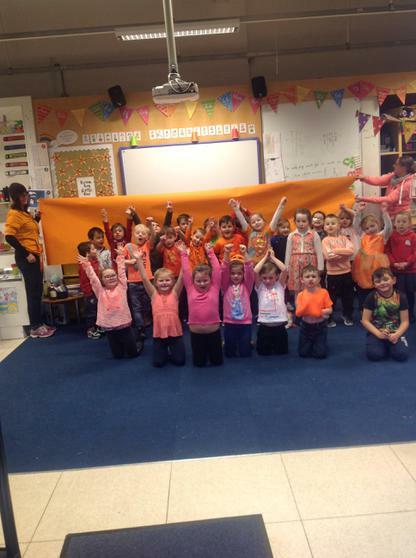 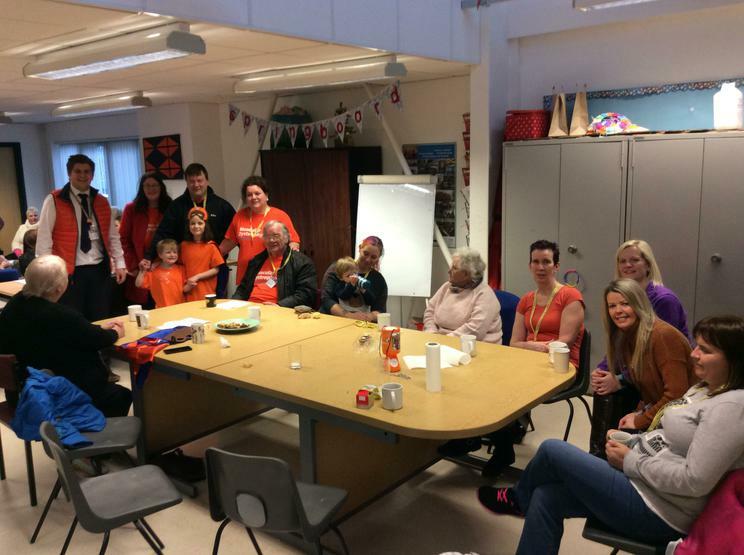 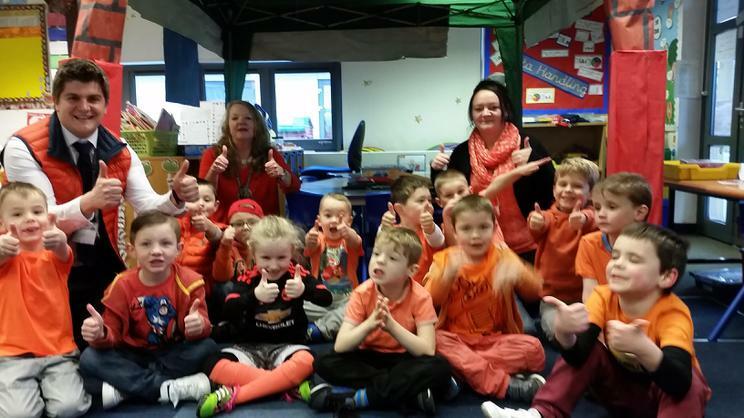 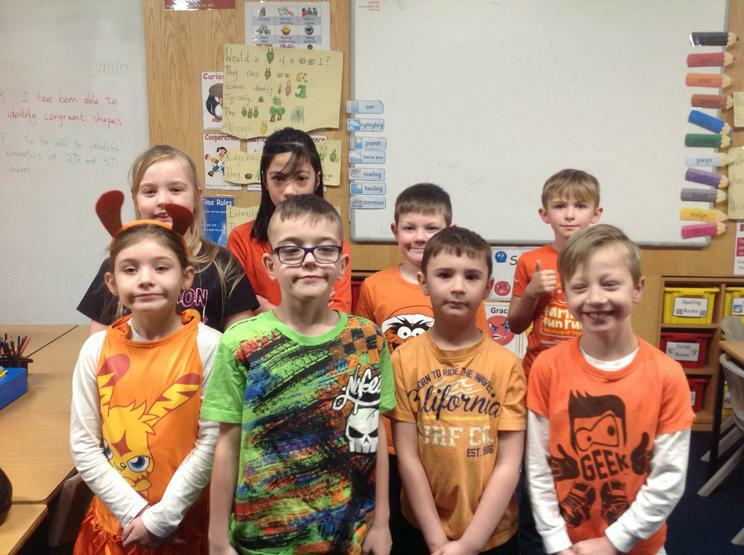 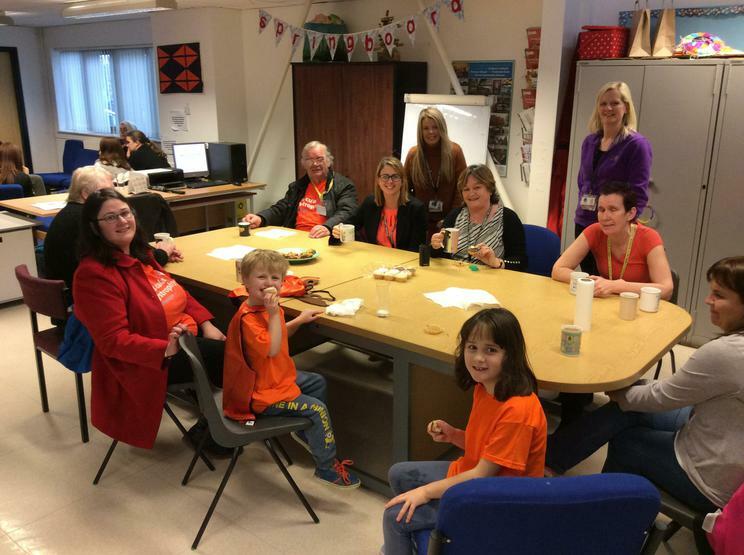 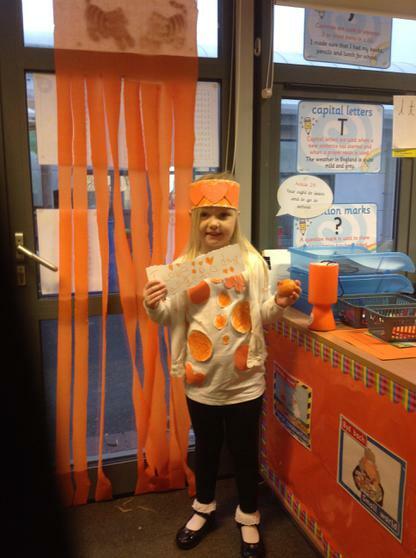 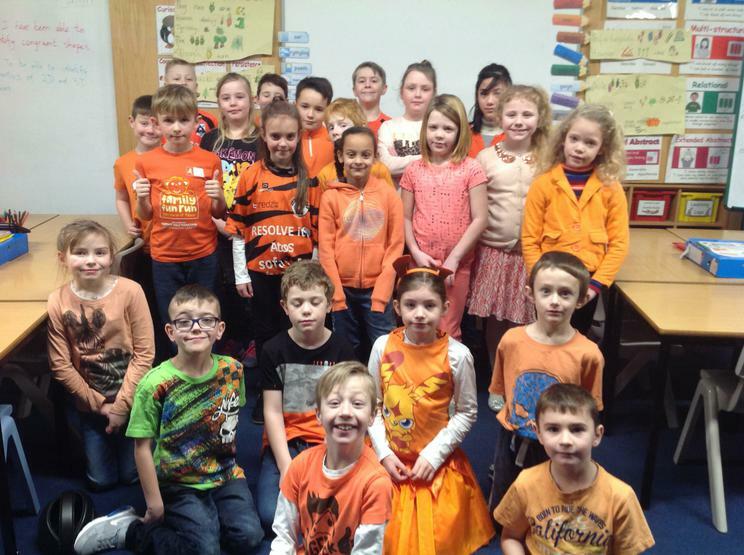 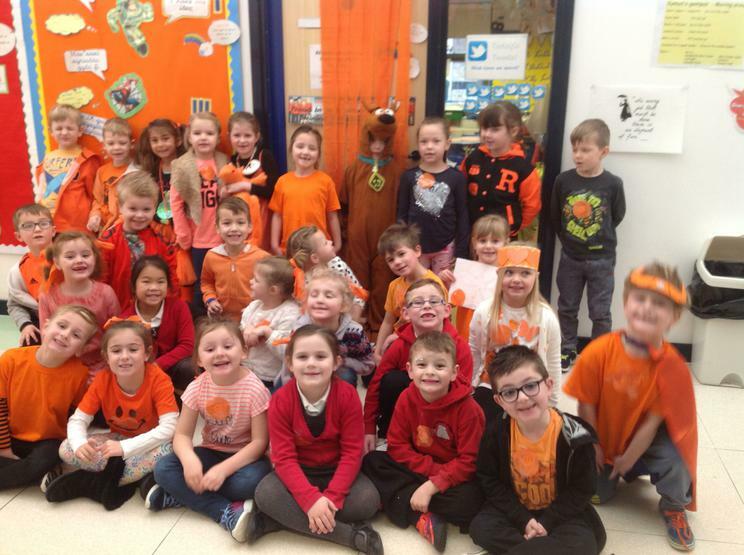 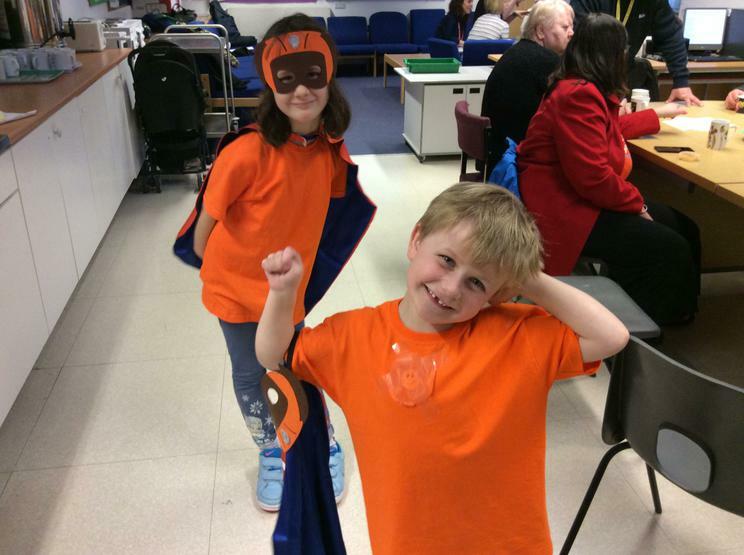 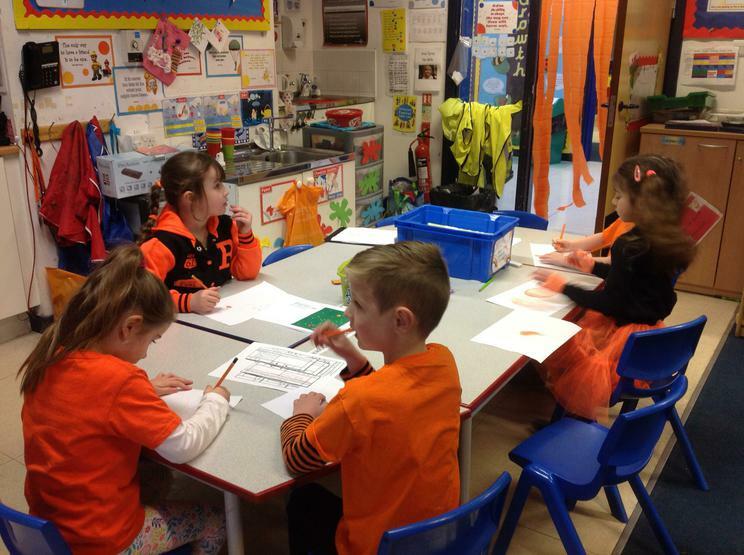 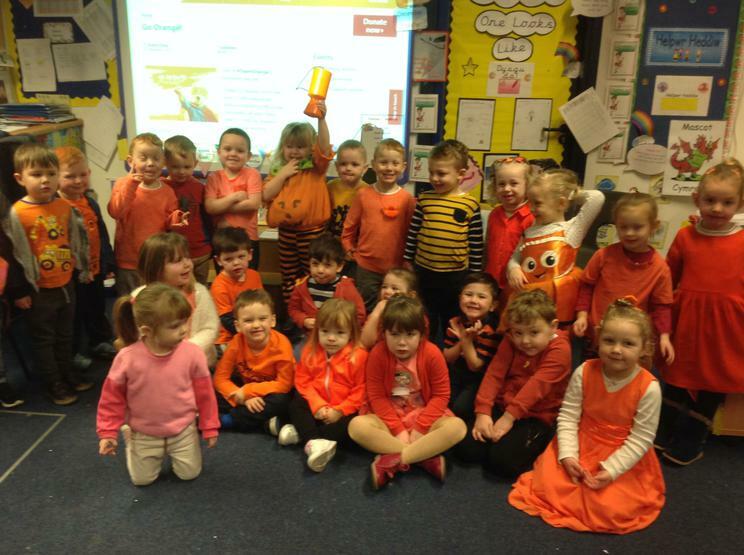 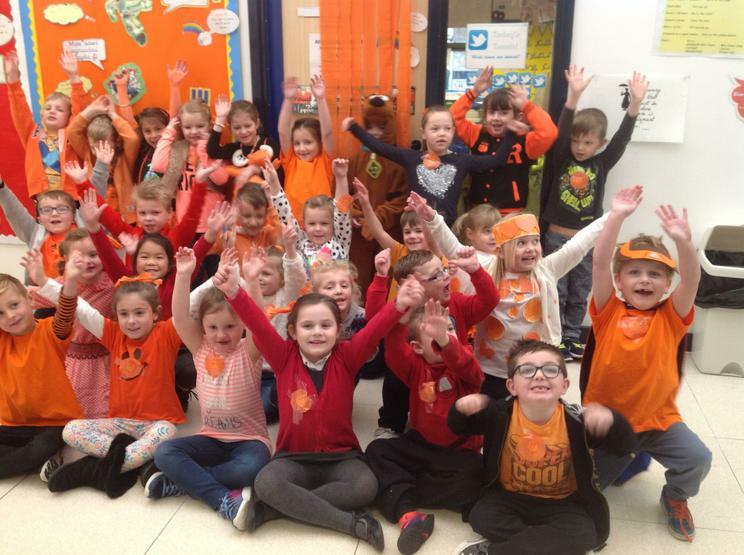 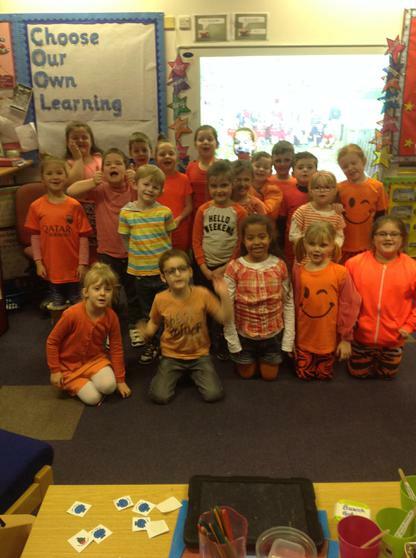 On Friday 27th January, Pembroke Dock Community School turned into a sea of orange as the pupils and staff supported Go Orange Day in order to raise money and awareness for Muscular Dystrophy UK. 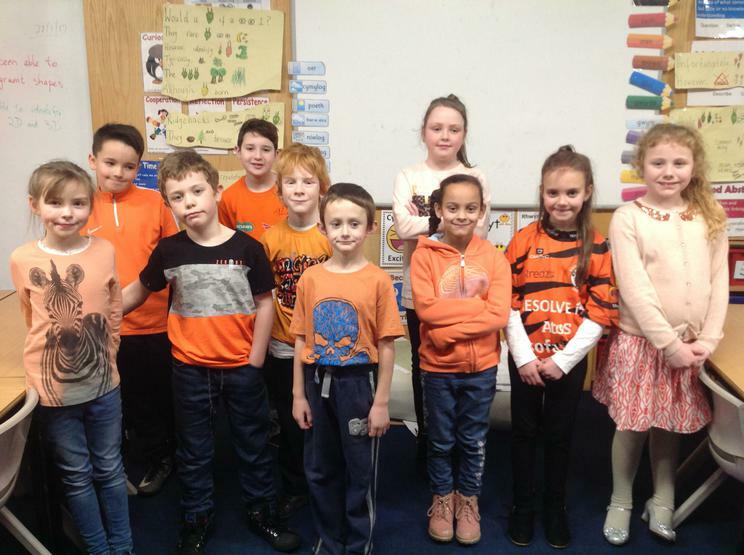 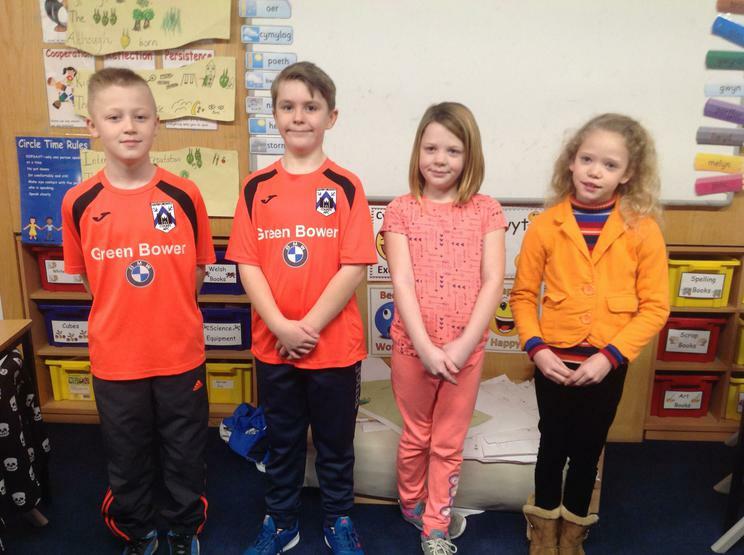 From orange football tops to full-scale Tiger onesies, pupils made a huge effort to show support for this fantastic charity. 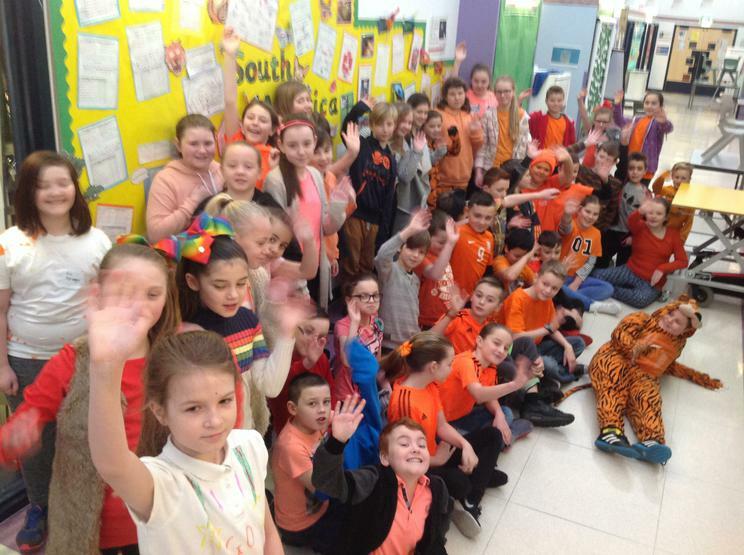 In total, over £350 was raised and we owe a huge gratitude to all pupils and families who helped support us to raise this money.